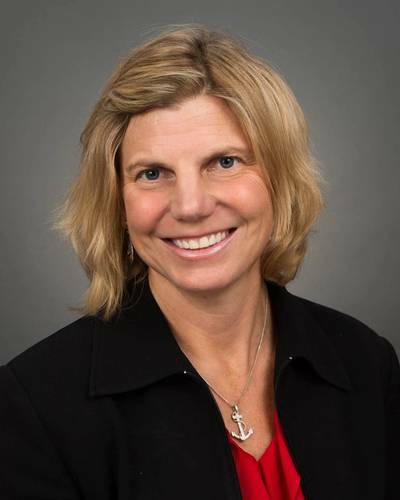 Kristin Decas, port director and CEO of Southern California’s Port of Hueneme and chairwoman of the American Association of Port Authorities (AAPA), has been chosen to speak at the U.S. Department of Transportation’s National Maritime Day ceremony on May 21. National Maritime Day, May 22, was decreed by Congress in 1933 as a day for the United States to observe its maritime heritage, honor those who serve and have served as merchant mariners, and recognize the benefits that result from America’s maritime industry. The annual event commemorates the role America plays as a maritime nation and remembers those who gave their lives in service to the industry.